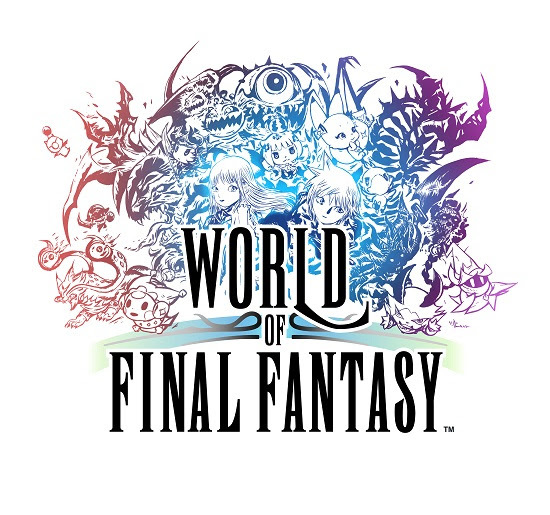 SQUARE ENIX® announced that Sora, the beloved star of the KINGDOM HEARTS series, has been given an adorable WORLD OF FINAL FANTASY™ makeover, and will be available as free downloadable content for the game this winter. Commemorating the release of KINGDOM HEARTS HD 2.8 Final Chapter Prologue early next year, Sora will be available for download for a limited time only, appearing in his KINGDOM HEARTS Dream Drop Distance HD outfit. Further information on how to obtain the Sora champion summon will follow at a later date. 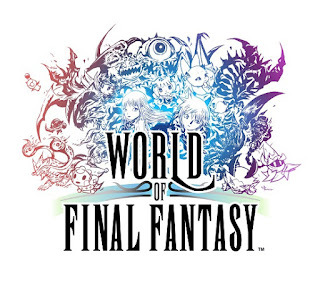 WORLD OF FINAL FANTASY is now available for the PlayStation®4 system for $59.99 and the PlayStation®Vita system for $39.99. The Day One edition includes extra digital content, including an exclusive Sephiroth summon and the Japanese voice-over option add-on.